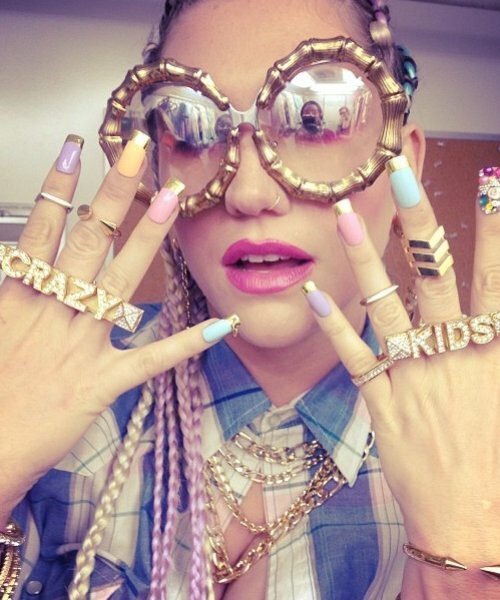 This post features Kesha and her appropriation of Native American culture. In a popular defense of Kesha, where Kesha’s intelligence is not even criticised, the response starts off by saying that Kesha is a “certified genius” with a high IQ and SAT score. To me, that’s like saying that because she is smart she is deserving of respect, which I find insulting. Even if people aren’t conventionally smart, they deserve respect. Also, according to Canadian researchers, IQ tests are “not a valid way of assessing brainpower”. Kesha Rose, formerly known as Ke$ha, is a songwriter, singer and rapper. She got her breakthrough in 2009 when she was featured on Flo Rida’s single “Right Round”, and she has been on the music scene since then.